Men and women experience the city differently: in relation to housing assets, use of transport, relative mobility, spheres of employment and a host of domestic and caring responsibilities. An analysis of urban and gender studies, as co-constitutive subjects, is long overdue. Cities and Gender is a systematic treatment of urban and gender studies combined. It presents both a feminist critique of mainstream urban policy and planning and a gendered reorientation of key urban social, environmental and city-regional debates. It looks behind the 'headlines' on issues of transport, housing, uneven development, regeneration and social exclusion, for instance, to account for the 'hidden' infrastructure of everyday life. The three main sections on 'Approaching the City', 'Gender and Built Environment' and, finally, 'Representation and Regulation' explore not only the changing environments, working practices and household structures evident in European and North American cities today, but also those of the global south. International case studies alert the reader to stark contrasts in gendered life-chances (differences between north and south as well as inequalities and diversity within these regions) while at the same time highlighting interdependencies which globally thread through the lives of women and men as the result of uneven development. This book introduces the reader to previously neglected dimensions of gendered critical urban analysis. It sheds light, through competing theories and alternative explanations, on recent transformations of gender roles, state and personal politics and power relations; across intersecting spheres: of home, work, the family, urban settlements and civil society. 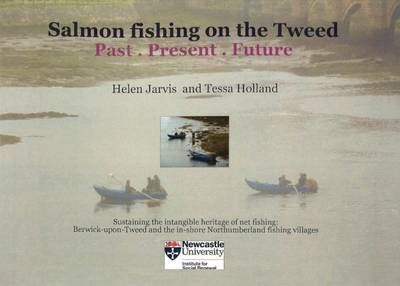 It takes a household perspective alongside close scrutiny of social networks, gender contracts, welfare regimes and local cultural milieu. 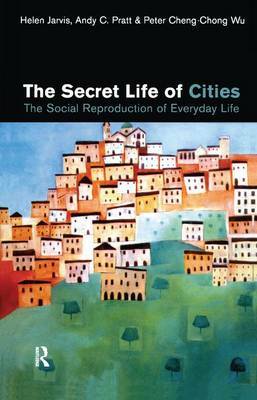 In addition to providing the student with a solid conceptual grounding across broad structures of production, consumption and social reproduction, the argument cultivates an interdisciplinary awareness of, and dialogue between, the everyday issues of urban dwellers in affluent and developing world cities. The format of the book means that included with each chapter are key definitions, 'boxed' concepts and case study evidence along with specifically tailored learning activities and further reading. 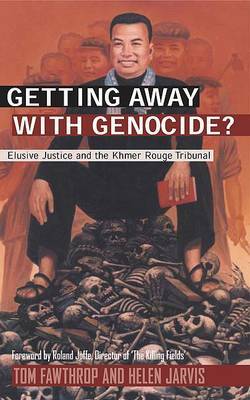 This is both a timely and trenchant discussion that has pertinence for students, scholars and researchers. 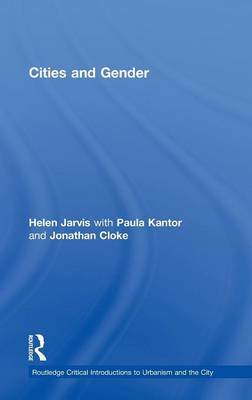 Buy Cities and Gender by Helen Jarvis from Australia's Online Independent Bookstore, Boomerang Books.